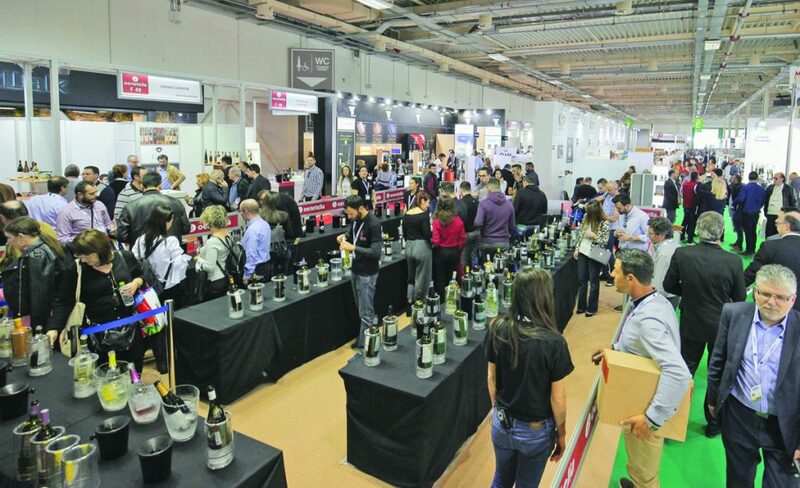 The great professional Wine & Spirits exhibition! 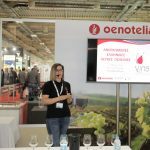 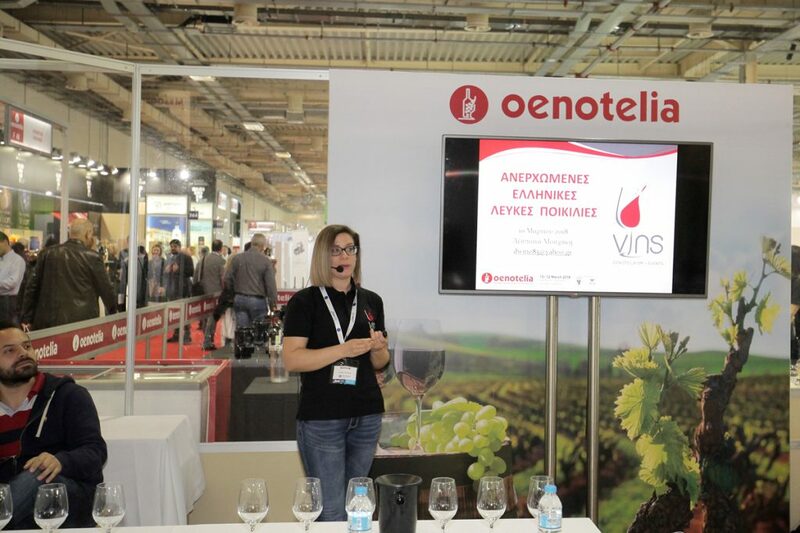 Only three years after its maiden event, OENOTELIA has proven that it is the only specialized wine & spirits exhibition in Greece, with a purely professional character and an international orientation. 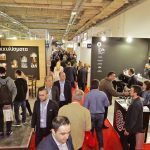 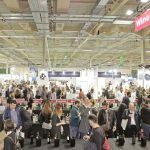 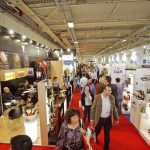 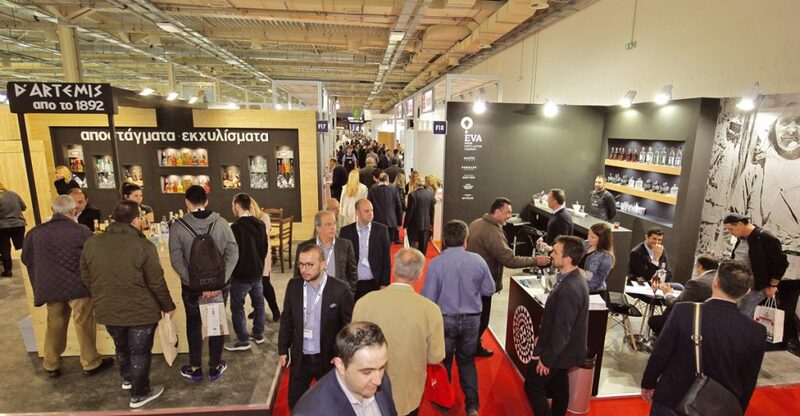 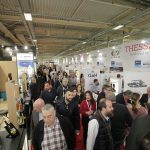 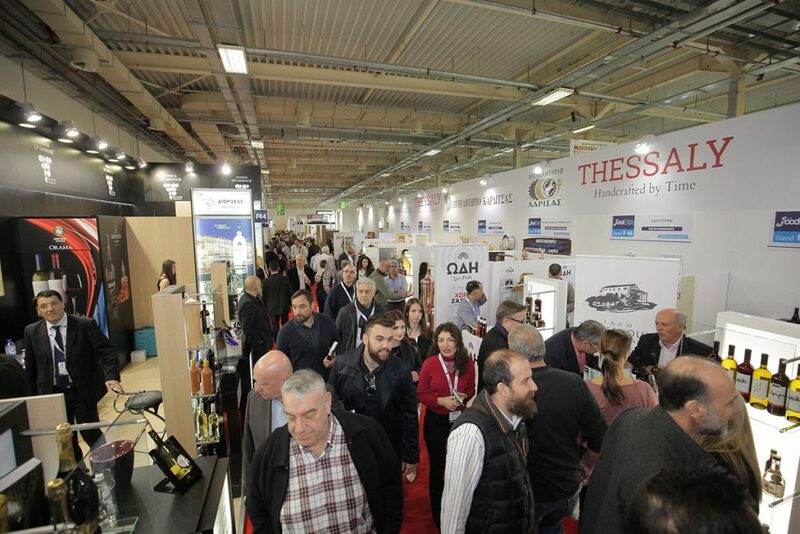 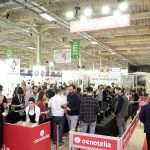 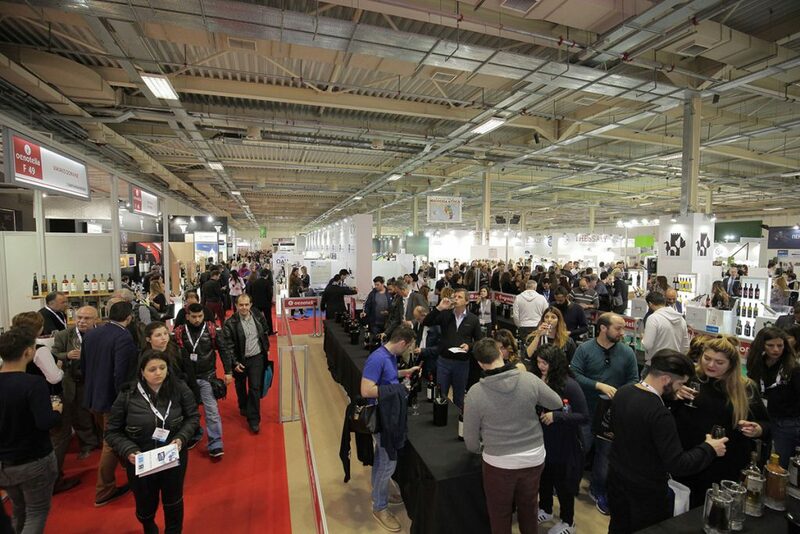 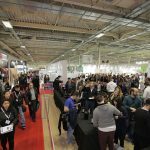 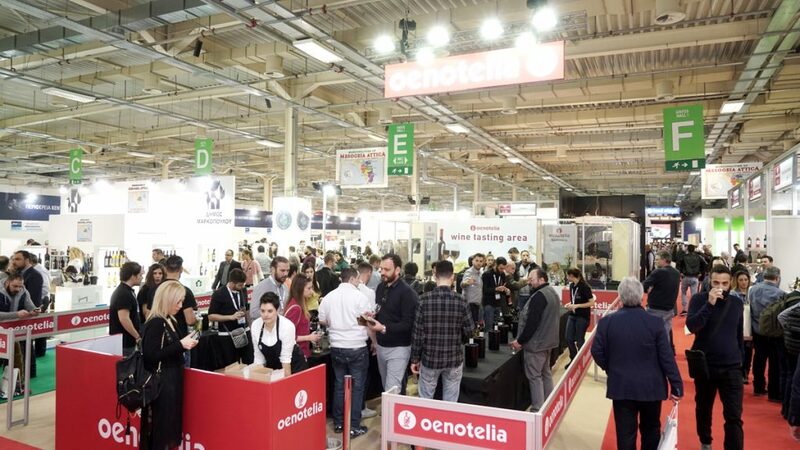 The enthusiastic feedback by exhibitors, the intense interest of Greek and foreign buyers, as well as the high level of visitor satisfaction, suggest that OENOTELIA will soon become established as the largest wine & spirits trade show in Greece! 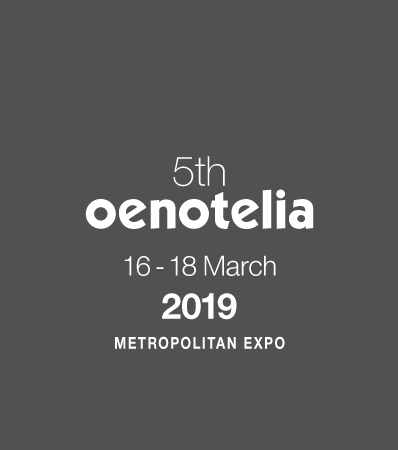 As part of FOOD EXPO, OENOTELIA offers a plethora of significant synergies, as it allows exhibitors to present their products and come into contact with thousands of representatives from organized retail, wholesale and mass catering, as well as with major international buyers. 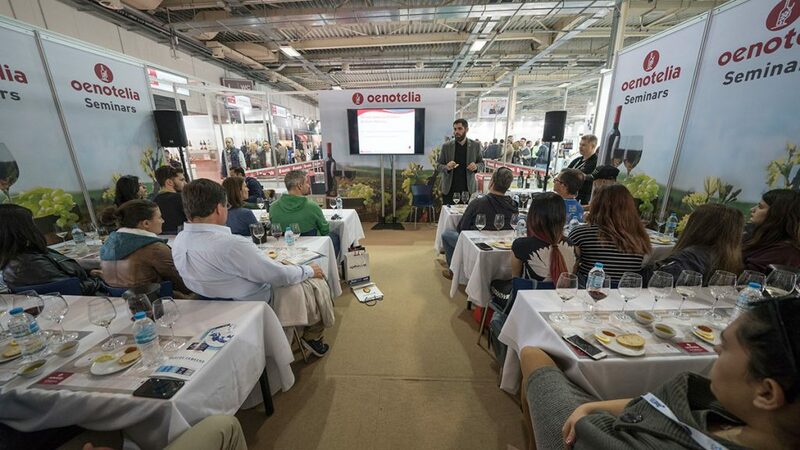 Furthermore, the simultaneous holding of OENOTELIA and FOOD EXPO gives Greek visitors and international hosted buyers the opportunity to experience the full range and variety of Greek wine and gastronomy. 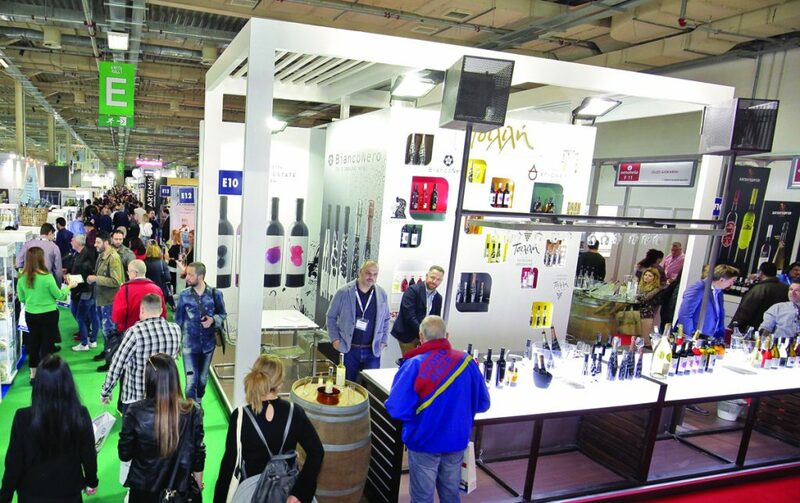 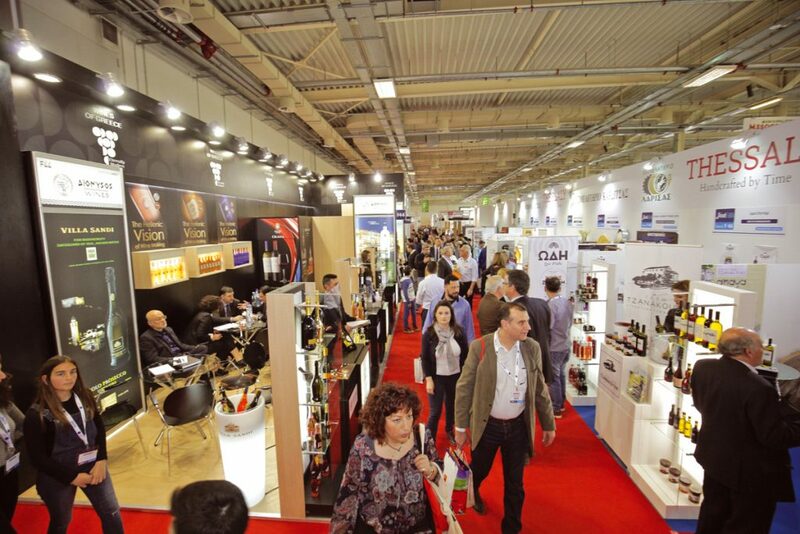 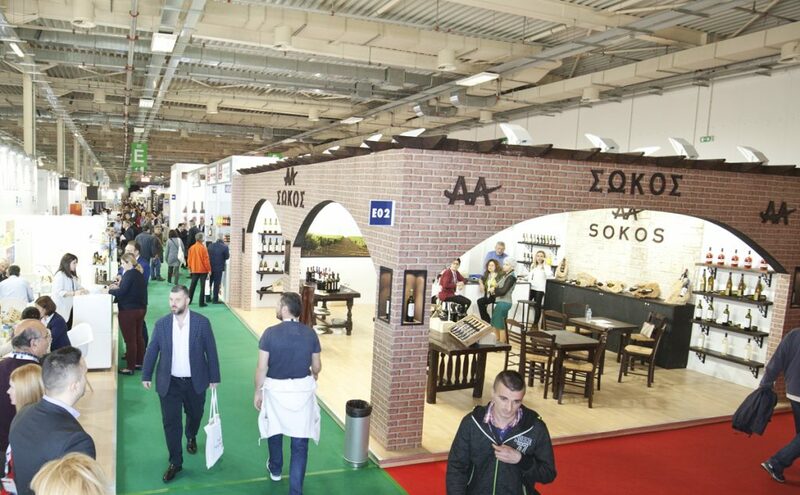 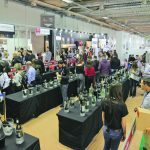 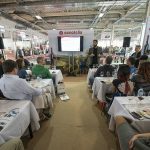 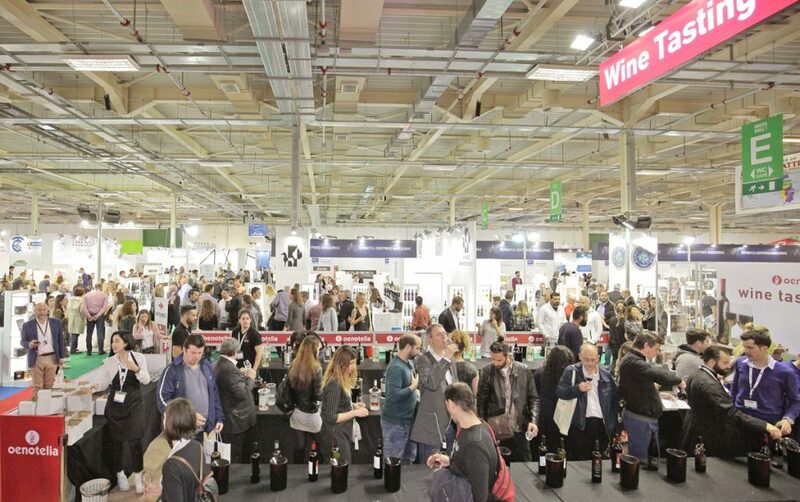 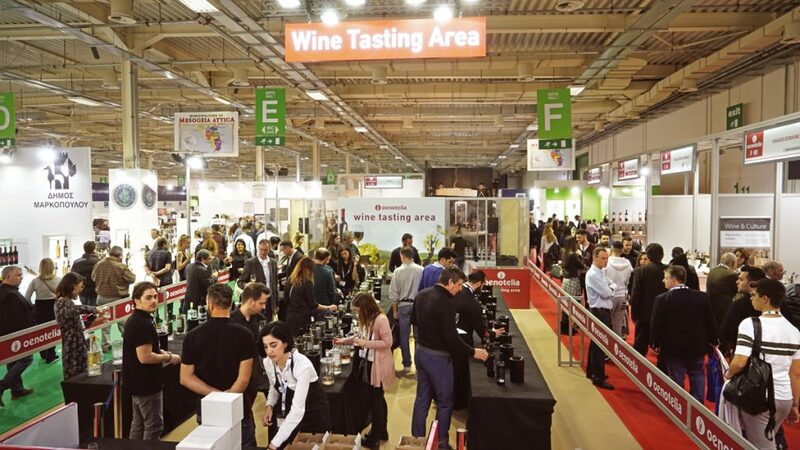 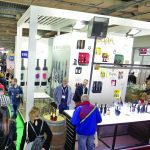 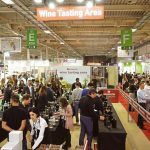 Recognizing the importance, prestige and international prospects of OENOTELIA, the Greek Wine Federation (GWF)—the main institutional body of the industry—has taken the trade fair under its auspices and actively supports it.